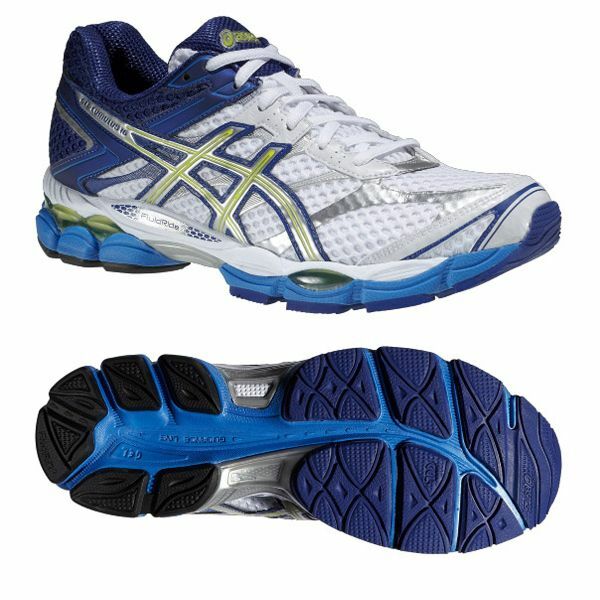 The Asics Gel-Cumulus 16 are neutral mens running shoes featuring the Guidance Line® technology to ensure enhanced gait efficiency, as well as the Rearfoot and Forefront GEL® Cushioning System for excellent shock absorption. The shoes are designed to provide runners with extra cushioning and feature the ComforDry™ Sockliner for anti-microbial properties. The AHAR+ midsole material provides added durability, while a natural gait is enhanced by the Impact Guidance System (I.G.S.). for submitting product review about Asics Gel-Cumulus 16 Mens Running Shoes AW14.